French fashion and interiors retailer La Redoute have started December with a bang, giving customers a massive 40 per cent off, available site-wide. 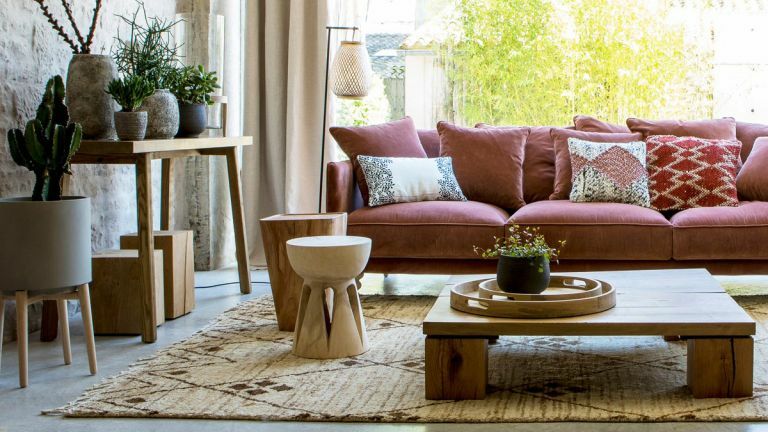 On offer is everything from bedding to bathroom essentials and kitchen furniture to console tables, making La Redoute worth a browse if you're looking for a new addition to your home. Simply use the promo code FLASH at the checkout to secure this incredible saving. While site-wide sales are fantastic, they can be a little overwhelming, which is why we've created an edit of our favourite pieces.